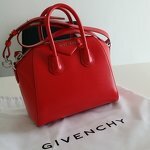 Net-A-Porter strikes again with a sale that is keeping all fashionistas and lovers of designer brands crazy! With a sale offering up to 50% off, we've got a new list for you--this time, featuring Acne Studios, Mara Hoffman, Adidas by Stella McCartney, Alexander McQueen and much more. 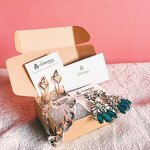 It'll keep you craving for your next online shopping spree. 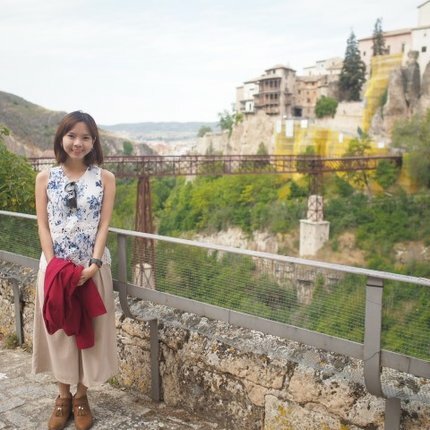 Here are our top 10 Clozette picks for you! Investing on your basics is a must! 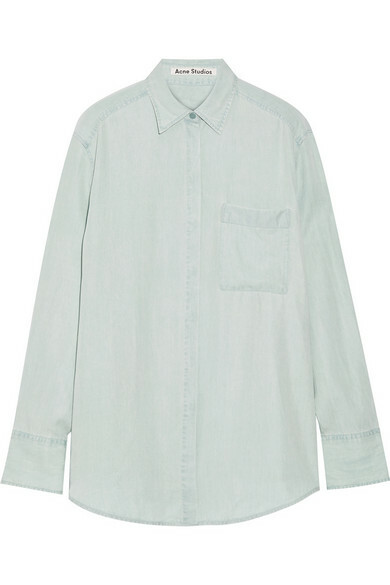 That's why Acne Studios' oversized shirt should make way to wardrobe soon.The sky-blue design, breast pocket, rounded hem, and buttoned cuffs are all the details you need to complete your laid back-chic look. Who said polka dots are only for the retro at heart? 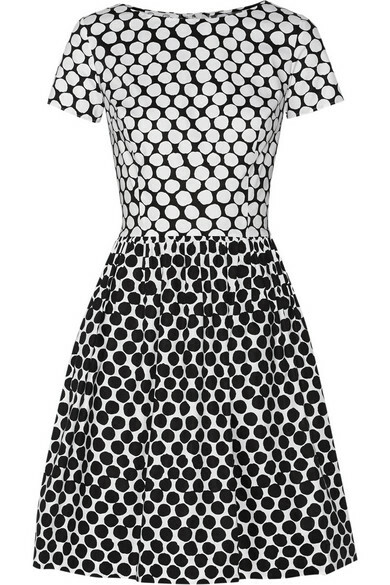 This contrasting polka-dot print dress by Oscar de la Renta will definitely make you stand out from the usual basic monochrome crowd. Look chic without breaking a sweat with Paul & Joe's 'Angeac' midi dress. 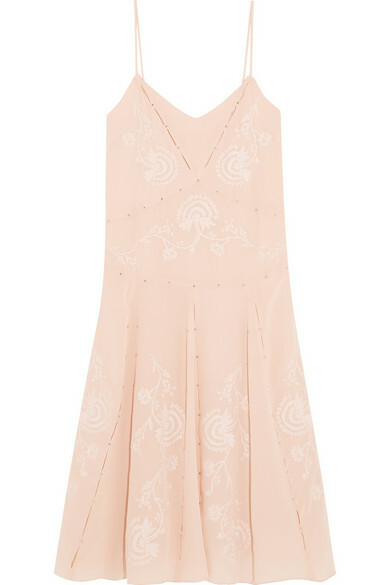 Its fluid blush silk-crepe fabric and white embroidered details will make you wish you can wear it everyday. Designer Alexander McQueen is all about making a statement, even with small accessories such as this silk-satin 'De Manta' clutch. It has deconstructed floral patterns making it a great companion to neutral outfits. 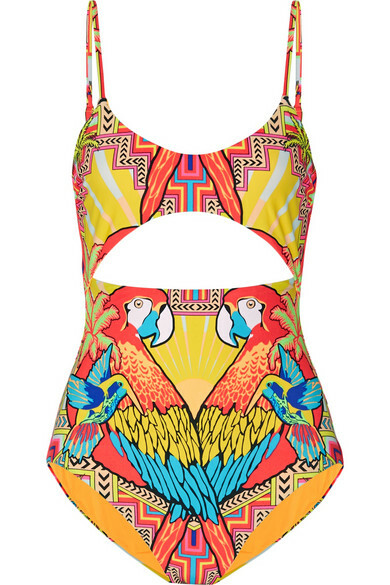 Mara Hoffman's swimsuits that are as eye catching as this deserves a spot in your wardrobe! 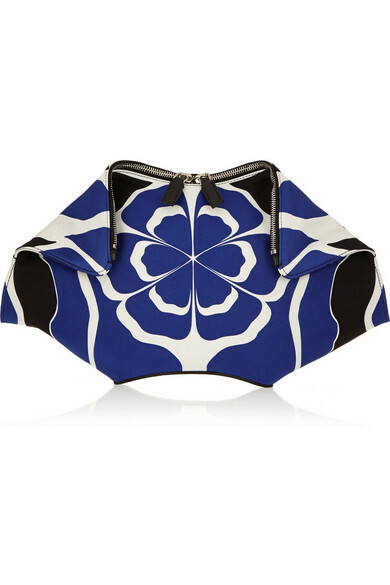 It's a geometrically printed piece in vibrant colours that are perfect for the season. 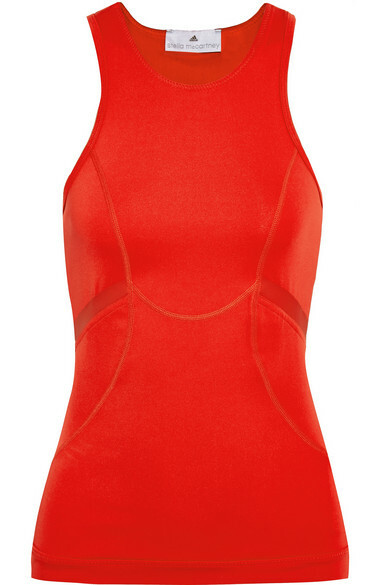 Adidas by Stella McCartney's stretch 'Run' tank is a must-have for fitness buffs. It is made with the label's signature CLIMACOOL technology to regulate your body temperature as you work out making it a bit easier to shed some pounds. 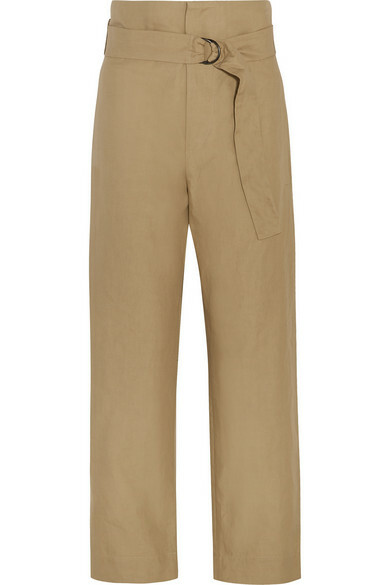 Add a twist to your usual trousers with Isabel Marant's wide-leg pants. 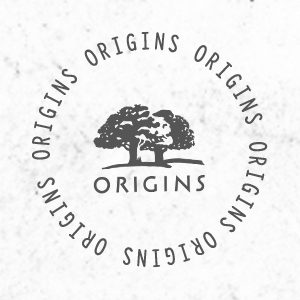 The crisp cotton and linen-blend will turn any casual look to a chic ensemble plus, you can wear it from day to night! 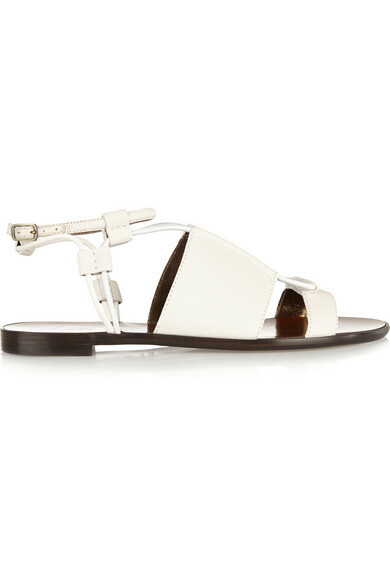 Italian brand Lanvin keeps the gladiator sandal "basic" friendly with its off-white colour and minimalist details. 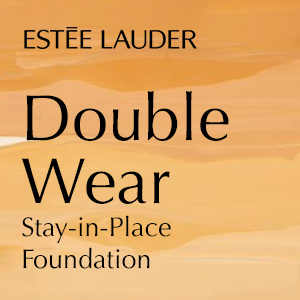 It's a versatile pair that will work with everything from shorts to maxi dresses. Complete any look with this pair Jimmy Choo's 'Holt' pumps--a patent-leather pointed toe matched with a sleek heel and snake-effect design. It gives a leg-lengthening illusion making it a good match for skinny pants. For an everyday glam accessory that you can wear with almost anything, our top pick would have to be Kenneth Jay Lane's gold-plated brass cuff. 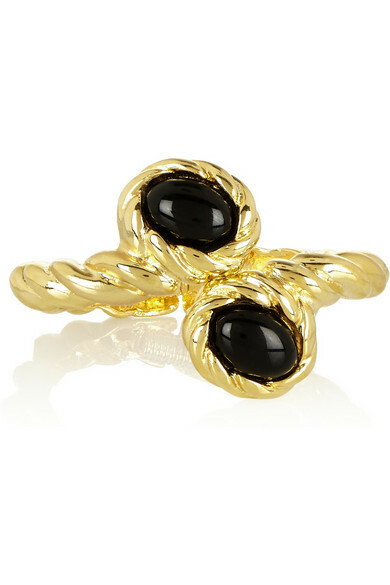 It's gleaming with black resin cabochons and the hinged design makes it easy to remove and wear. Which items are you eyeing? Let us know in the comments below! This week's roundup is dedicated to the all-around colour everybody loves: White. White is the easiest colour to match with anything, with fashionistas styling it with class and creativity. 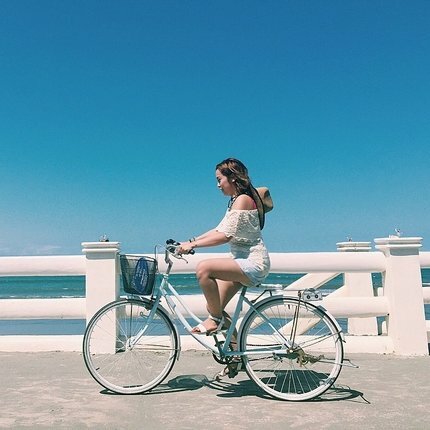 So we've chosen to highlight the various ways our community has styled white in their OOTDs. Here are the top 5 white looks we spotted in our Fashion Community! 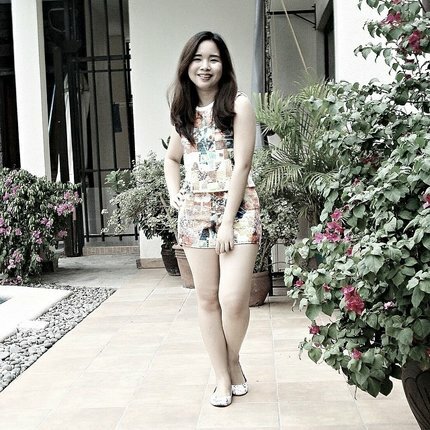 Clozette Ambassador joycelynthiang has mastered styling clothes with a classy, girly, yet fun vibe. This look is no exception, a perfect ensemble for a Sunday stroll around the neighbourhood. 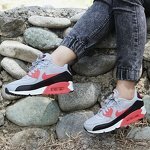 Monochrome and sporty style lover and Clozette Ambassador cameyflores always wows us with her sneaker pairings. For this look she chose the iconic Nike Air Max in White--an absolute scene stealer, especially with that mid-riff top. 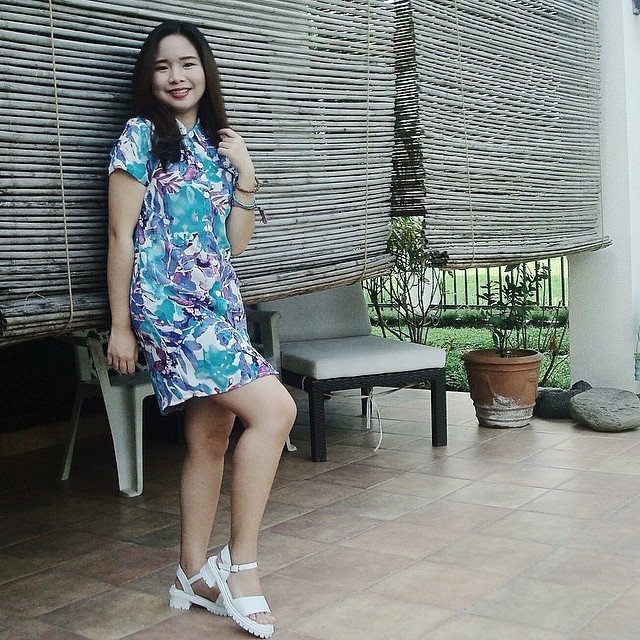 Our Featured Fashionista for this month keeps it colourful and playful by matching her white mandals with a tropical print dress. 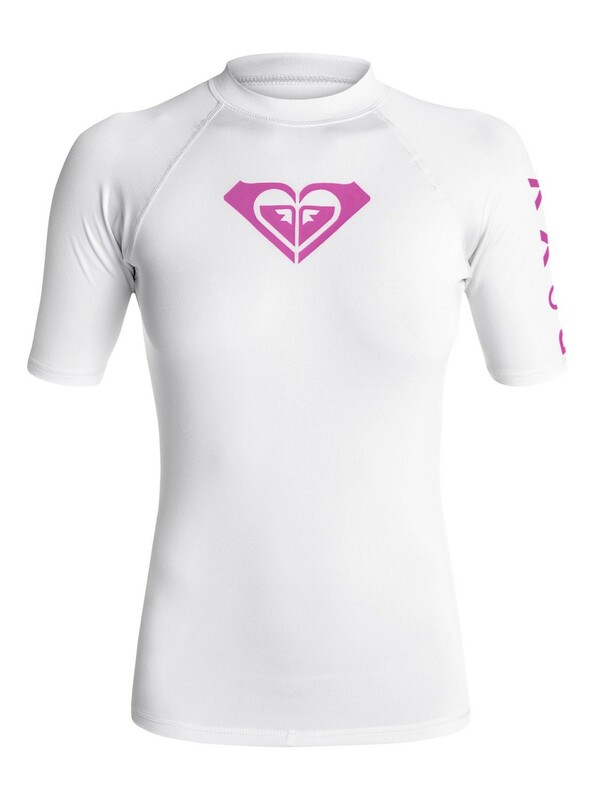 It reminds of sunny days at the beach! 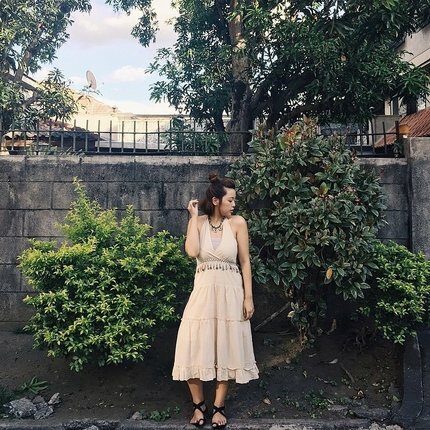 Clozette Ambassador axdelwen is one of those fashionistas who can rock any look. 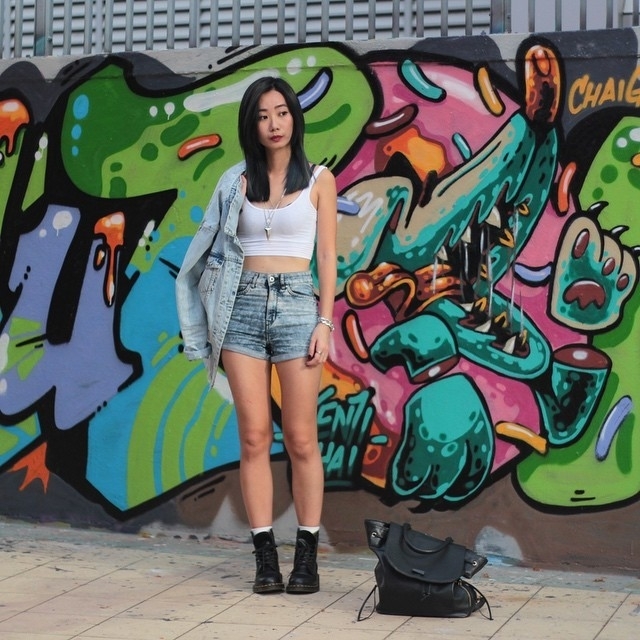 We particularly love this casual grunge on her because of the denim on denim, with white and black pieces. 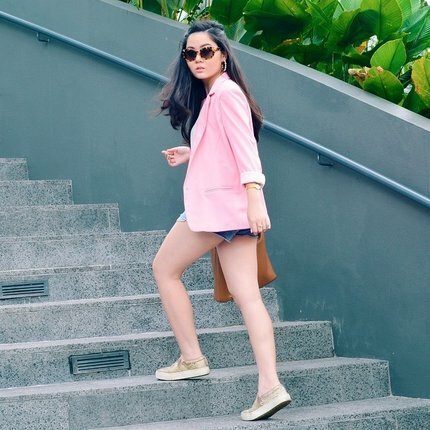 Clozetter mswuinee treats us with a super chic look with this pastel ensemble. Cullotes are still in and this is the perfect way to style it! Which look was your favourite? Let us know in the comments below!